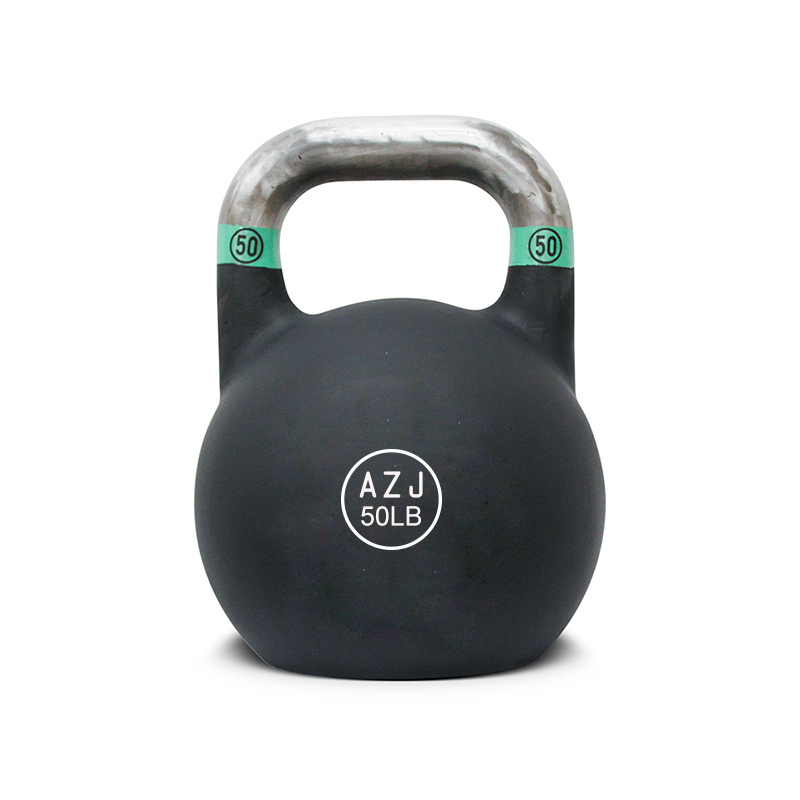 Strength Training Steel Standard Kettlebell is designed for daily body fitness training purpose. It is casted in one single piece of steel and the bell body are covered with powder or plastic material for protection. Steel Kettlebell are uniform in size and dimension no matter how heavy the kettlebe weights are. Through steel standard kettlebell training one can train workout exercises techniques and focus on the weights rather than adjusting training routines. The handle provide firm grip power and will not harm hands, wrist and forearms. Coating: Rubber or Vinyl. Multiple colors at option. Color Coding system. Protecting the bell from rust, chip etc. 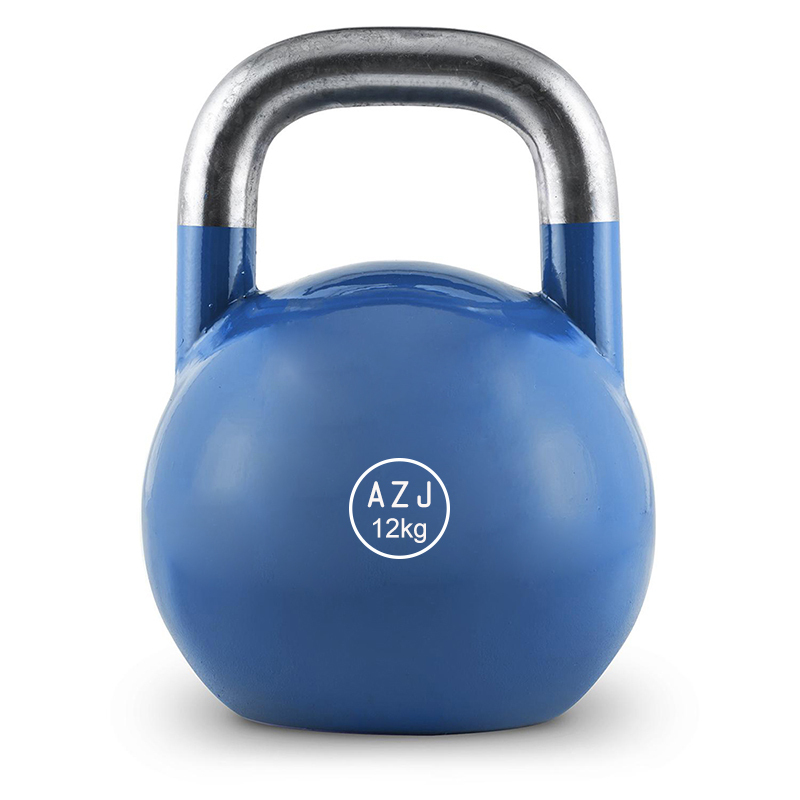 Looking for ideal Endurance Training Steel Kettlebell Manufacturer & supplier ? We have a wide selection at great prices to help you get creative. All the Steel Standard Kettlebell Set are quality guaranteed. We are China Origin Factory of Fitness Equipment Kettlebell Set. If you have any question, please feel free to contact us.